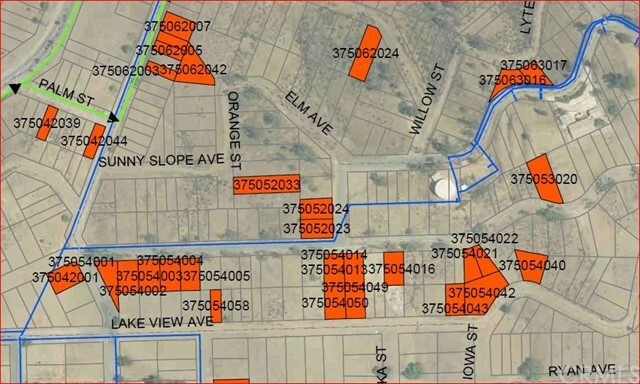 Four parcels of land in the Country Club Heights area, zoned for SFR (R1) per City of Lake Elsinore. If you are looking for land near just about everything, here it is. 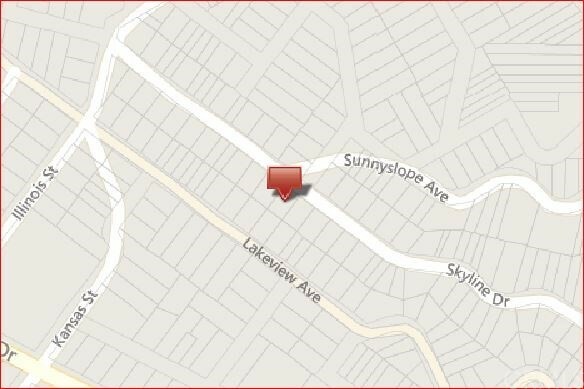 This parcel is neatly located in Riverside County between San Diego and Orange Counties close to the I-15, for the easy commute. Enjoy the pleasures of Lake Elsinore's fishing, boating, along with other water sports. Stores, shops, activities centers and schools are nearby, including the Lake Elsinore Outlet Center, MX track, the Storm Stadium and much more. Water is in the street per EVMWD. 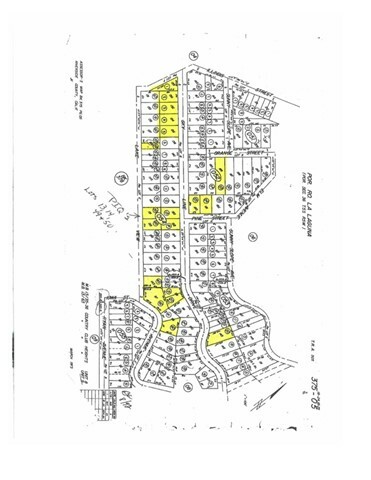 Buyer to investigate to their own satisfaction, all reports including, but not limited to: land usage, zoning, corners, boundaries, locations of all utilities including gas, electric, water and sewer; Total square footage of combined parcels is not reflected in this listing.